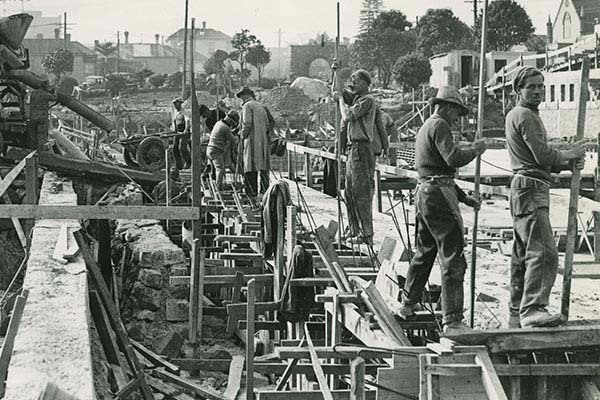 In 2019 it will be 80 years since the construction commenced on The Olympic Pool in Newmarket. 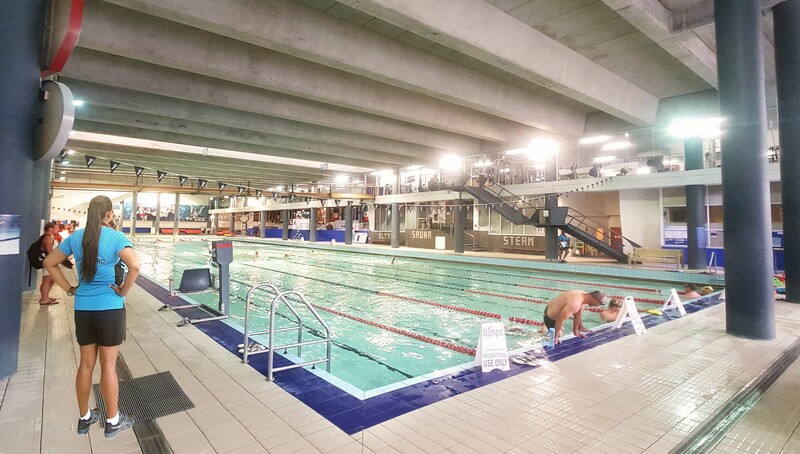 For the last 25 years The Olympic Pool and Fitness company have been the guardians of the facilities through a unique and very successful private/public partnership with the Auckland Council which ensures there is no cost to the ratepayers. 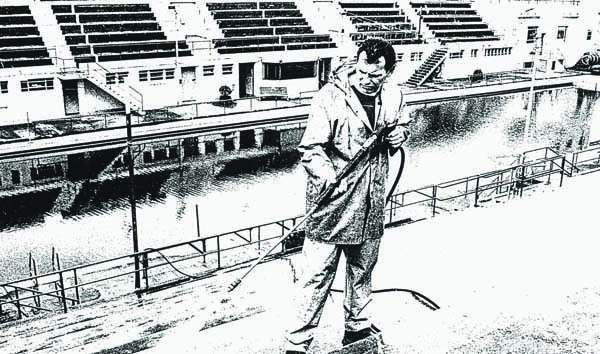 Management of the facilities by the Olympic Pool and Fitness team have kept this Auckland landmark an integral part of the community. 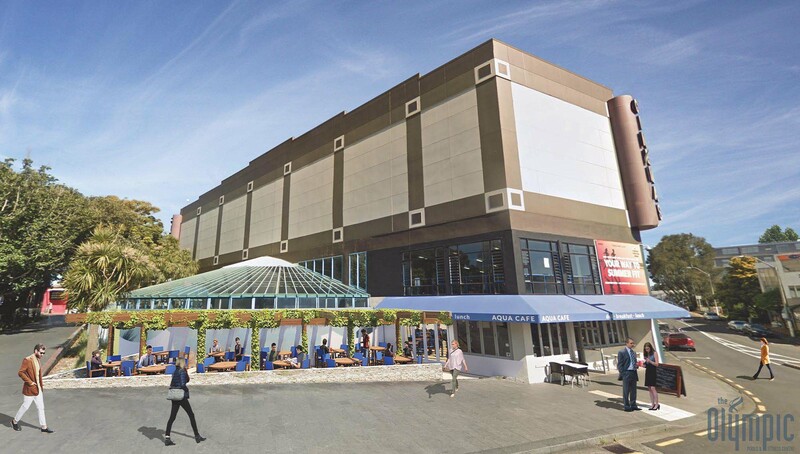 To ensure this community relationship remains strong and facilities are next generation ‘state of the art’ the company is planning a multi million dollar upgrade. 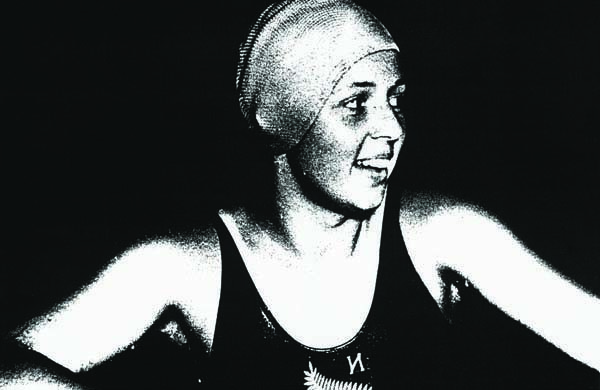 The Olympic Pool is part of the lives of generations of Aucklanders whether it be the serious business of learning to swim, keeping fit or just a fun day out. 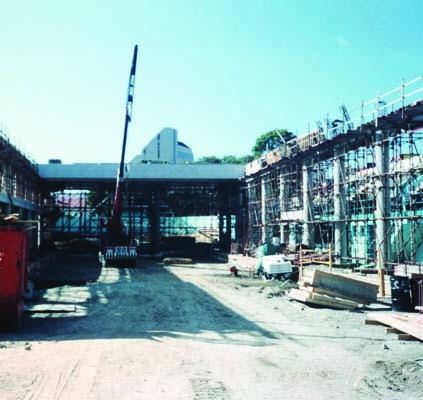 Ten years after the first redevelopment of the pool – The Olympic Pool and Fitness Ltd invested over a million dollars in further development and they replaced the filtration system with ‘state of the art’ new technology. 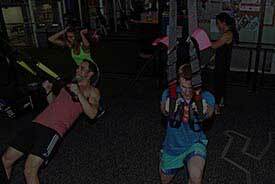 They now want to make a further investment for the future and finish the job. 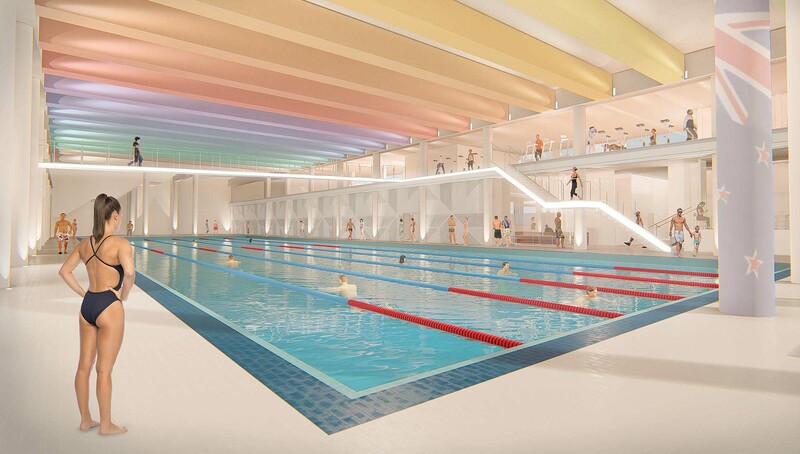 The next level of development for the Pool will demolish the old concrete stadium steps (built for the 1950 Empire Games and now disused) and incorporate a whole new entrance from Davis Crescent. 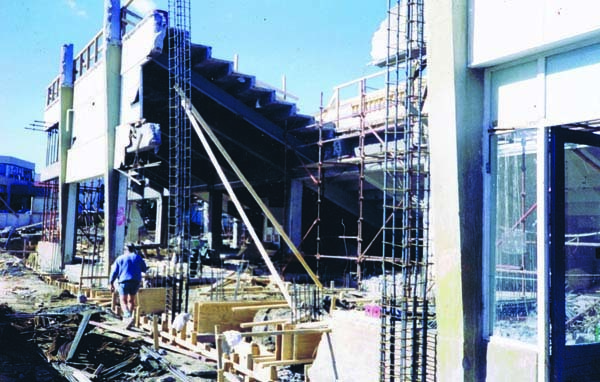 This will allow for new change rooms, easier disabled access, a fully equipped sport shop and larger physio rooms. 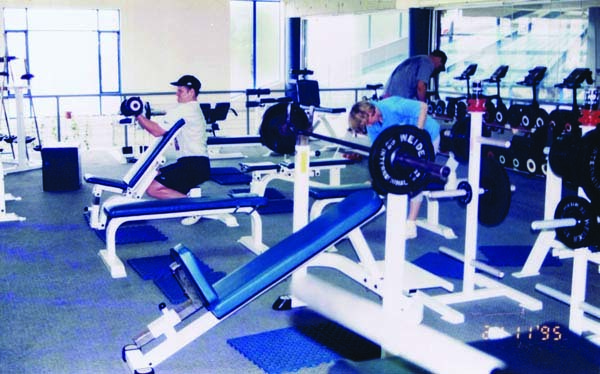 The improvement will also improve the gym in both its layout, outlook and space. 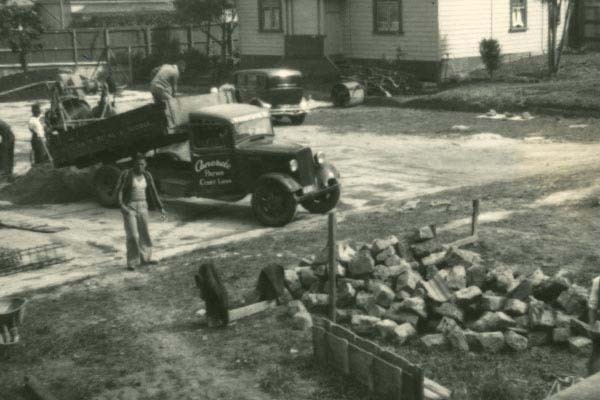 The original pool began construction in 1939. 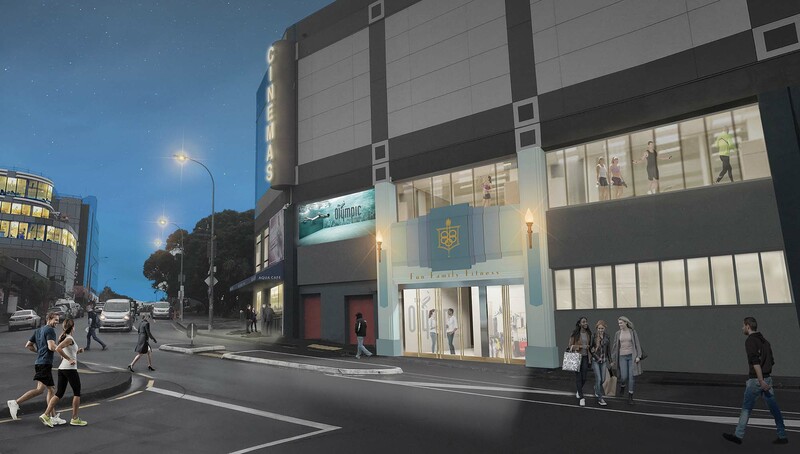 This Art deco building was opened by the Minister of Internal Affairs, the Hon William Parry in 1940. 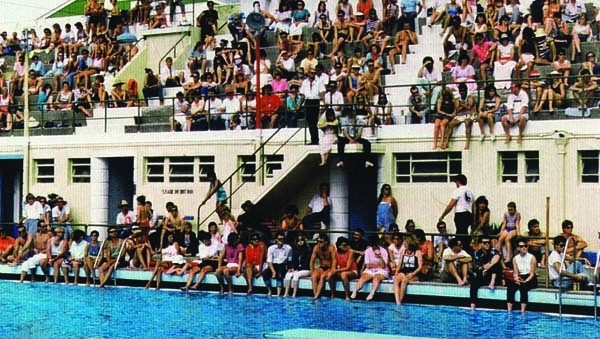 As well as being the borough’s only public amenity the Olympic sized swimming pool was a great asset for the whole of Auckland. 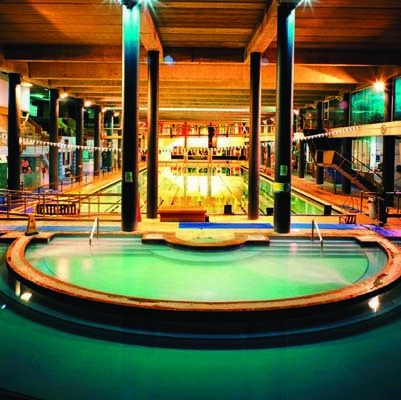 It has since remained headquarters of competitive swimming in Auckland. 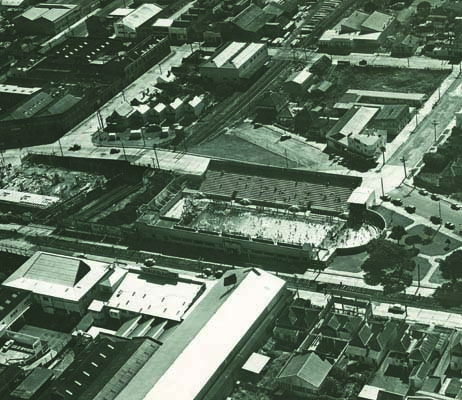 In 1950, the Newmarket Olympic Pool was the venue for the swimming events of the Empire Games (now known as the Commonwealth Games). 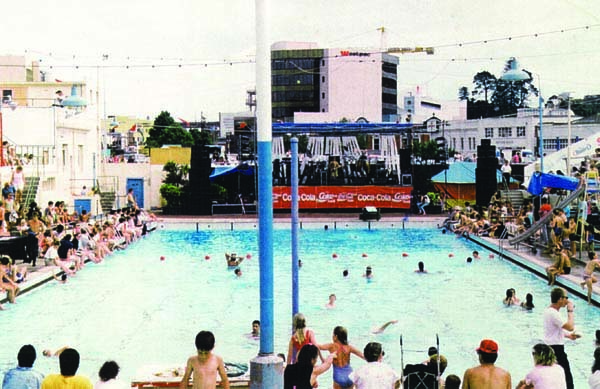 Undoubtedly the existence of the fine pool in Auckland city led to it hosting the Empire Games that year. 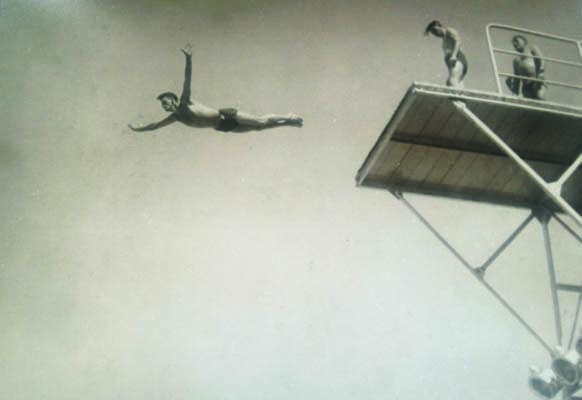 Besides competitive swimming and general public usage, the Newmarket Olympic Pool is utilised for learning to swim and training, scuba diving organisations and numerous schools and businesses for their swimming sports and we then even had a heavy weight boxing match, directly over the pool. 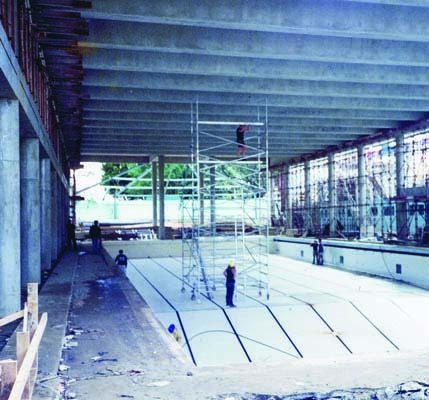 Construction of the Pool as it is today took 2 years. 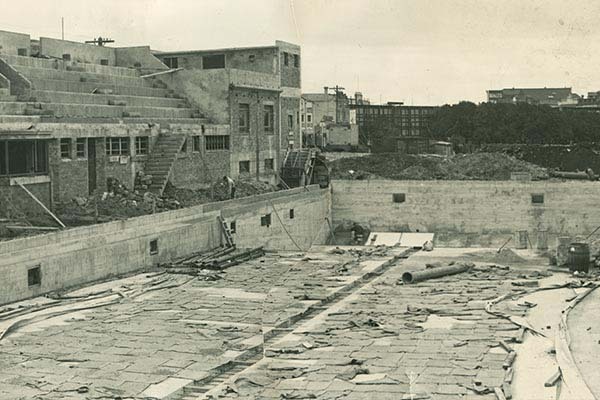 While construction was underway the Pool was filled in to carry the weight of the machinery required to cover the pool and build the cinemas above. 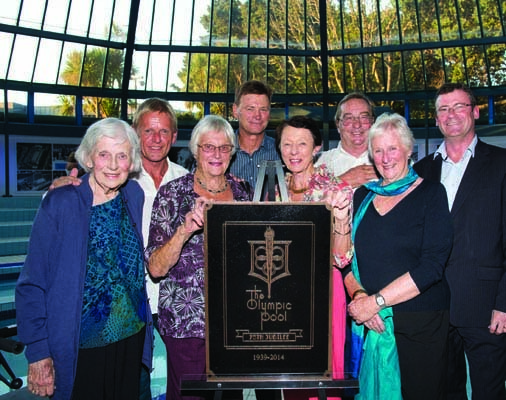 In 2014 the Pool celebrated 75 years and the Olympic Pool and Fitness Centre celebrated 20 years as guardians of the Pool. 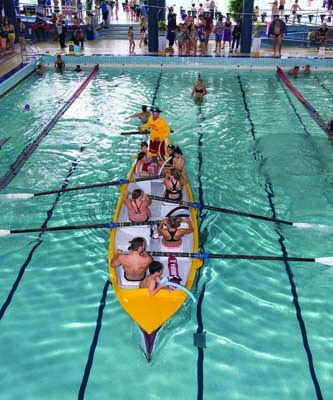 Swimmers and VIP’s came together to honour the occasion and there were activities in the pool for all age groups. This was also the year we launched our state of the art Neptune-Benson Defender Filtration system.